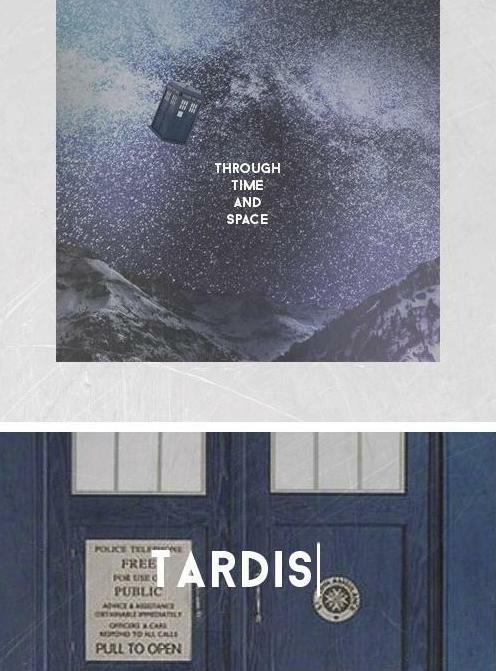 The TARDIS. . Wallpaper and background images in the The Tardis club tagged: photo tardis doctor who. This The Tardis fan art contains tanda, poster, teks, papan hitam, and chalkboard.